Colorado Child Fatality Prevention System: June is Pride Month! During the month of June, LGBTQ+ communities celebrate Pride and there are many opportunities to engage as a positive community, helping build relationships and develop nurturing relationships. When caregivers experience strong mental well-being, it can have positive impacts on their children. Every parent and caregiver needs to be supported by services and policies that help strengthen families, prevent abuse and neglect, aid caregivers struggling with adversity, and promote positive parenting so kids can develop their potential. A positive community that supports each and every caregiver, and child, can play a vital role in supporting parents whether it’s developing parenting skills or affirming identities. The GLBT Center of Colorado has many young child and family oriented resources and events available this month (and year round!). The Center'sFamily Program provides a safe, welcoming way for LGBTQ+ families to meet and have fun together. Learn about the program by watching this video, and checking out their page with resources for families and children under 12. Denver Family Friendly Pride Festival - SmartyPants Vitamins Family Area and other events will provide a fun (and shady!) experience for families during the festival, including story time, face painting, and activities from the Denver Museum of Nature and Science. PFLAG provides support and education for families who have LGBTQ+ family members and are learning how to be supportive allies in their lives. Learn how the Human Rights Campaign works to promote LGBTQ inclusive policies and affirming practices among child welfare agencies and formally recognizes those agencies that are leading the field with innovative approaches to inclusion, including resources and promising practice examples. 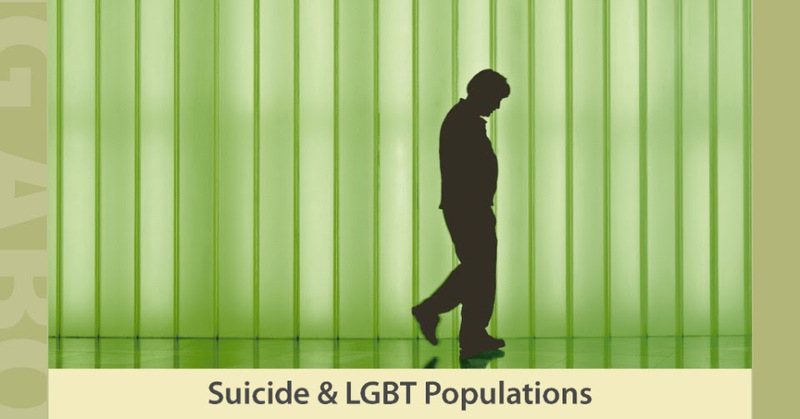 LGBTQ+ people experience higher rates of poor mental and physical health than heterosexual people. For some LGBTQ+ young children and youth, family and friends aren’t a part of their support system at all because of things like rejection, discrimination, or a lack of understanding. Yet, parents, family and friends can have a positive impact on LGBTQ+ families and young children. The Trevor Project provides resources around mental health and suicide, click to learn identity affirming ways to support as a family member or friend.